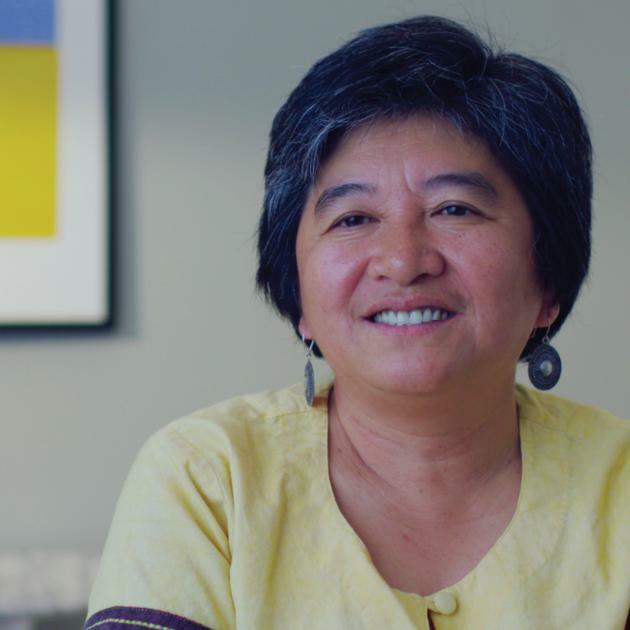 On September 26, 2018, Joan Carling, a member of the Board of Channel grantee the International Indigenous Women’s Forum (or FIMI), has been awarded the prestigious Champions of the Earth Award for her lifetime achievements defending the environment and indigenous rights. This award is the UN’s highest environmental honor. An Indigenous woman of the Kankanaey in the Philippines, she has been defending land rights at the grassroots and at international levels for more than twenty years. Carling has served twice as the Secretary General of the Asia Indigenous Peoples Pact (AIIPP). Her main concerns have included protection of the land rights of Indigenous peoples, ensuring sustainable development of natural resources and upholding human rights of marginalized people. The UN has celebrated Carling with a video highlighting her impact.